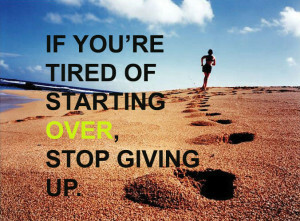 Do you want a healthy active life and at the same time achieve your Level 10 goal, whatever that is? Research shows that this is done through 80% nutrition and only 20% activity. Activity needs to be combined with quality nutrition. Therefore it is vitally important to fuel your body correctly if you want to fuel your performance. It doesn’t matter what your goal, whether you are a top athlete, go to the gym, play competitive sport or simply enjoy an afternoon walk; whatever your fitness level it’s important to provide your body’s cells with the nutrition they need, to enable your body to function at its best. When your cells are properly nourished, your energy levels soar and your body can stay active for longer, meaning you can increase your fitness levels and become stronger and healthier too. There are five basic components to the science of sports nutrition: fuelling, hydration, refuelling, repair and recovery. Our Sport Nutrition Programmes are based around natural supplements which can be added to any diet. These supplements do not contain chemicals or provide quick-fixes through sugary drinks or snacks. Rather, by combining quick and slow release carbohydrates, proteins of high quality, and essential nutrients, the supplements we offer produce an invigorating lift which lasts, while all the more supporting your body’s intake of nutrients. Our sports products are so well recognised that they are used by top athletes and sports teams around the world. 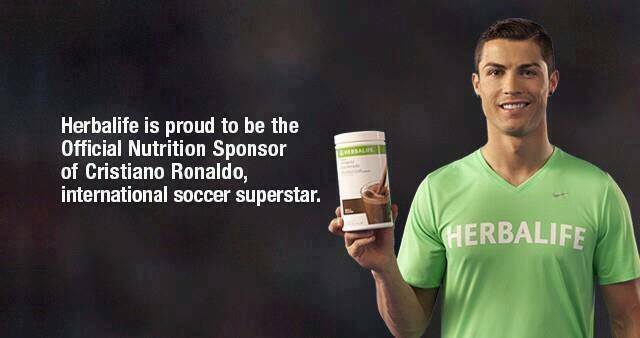 We are the official nutrition sponsors of LA Galaxy, Valencia FC, and personal nutrition suppliers to Cristiano Ronaldo, one of the top footballers in the world today, to name but a few…!